Do you have a stove top kettle or an electric kettle that is showing any signs of limescale? This is caused by hard water and is really easy to fix. 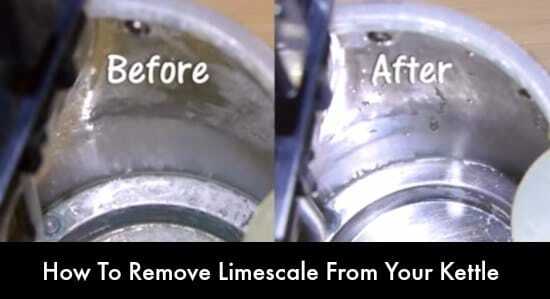 You do not need to use any chemicals or extra work when you need to remove limescale from your kettle. The key to being able to remove limescale from your kettle is to use a mild acid. A lemon is used as the source of the acid, but vinegar will probably work just as well. All you need to do is add a bit into your kettle and add some water. That it, there is nothing else you will need to use. You will need to heat the mixture to remove limescale from your kettle. Just plug your kettle into an outlet and turn it on. Your stove or a hot plate can be used if your kettle is not electric.